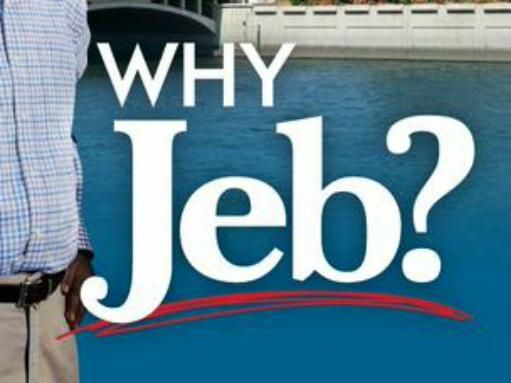 Home » ARTICLES » Jeb Bush Subliminal “Black Hand” Message? 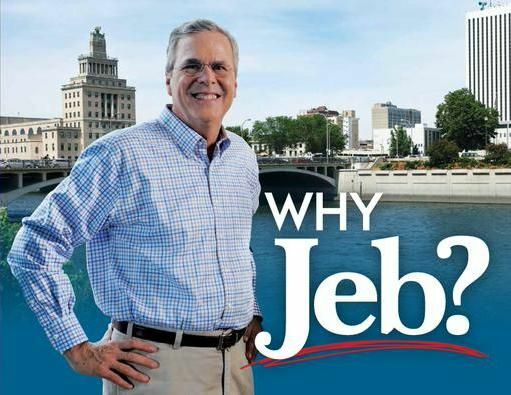 This campaign mailer that was sent out to thousands of people in Iowa features Jeb Bush with a photoshopped “Black Hand.” The arm is clearly photoshopped, but Bush’s campaign claims that it’s a “shadow.” However, most people with half-of-a-brain can clearly see that the arm is completely different than the rest of the body – and that there’s not a shadow in the world that can cover an entire area in that way. No one knows what it means (except for the people that are meant to know its meaning). Weird stuff. Previous post Koreans Coming Up in the Rap Game?